The beauty of architecture is that after time it becomes iconic and representative. The Colosseum in Rome, the Eiffel Tower in Paris and the Meiji Shrine in Tokyo are all representations not only of great architecture, but also of heritage. Because of these monuments’ importance, their style of architecture may be overlooked by a “habitué”. 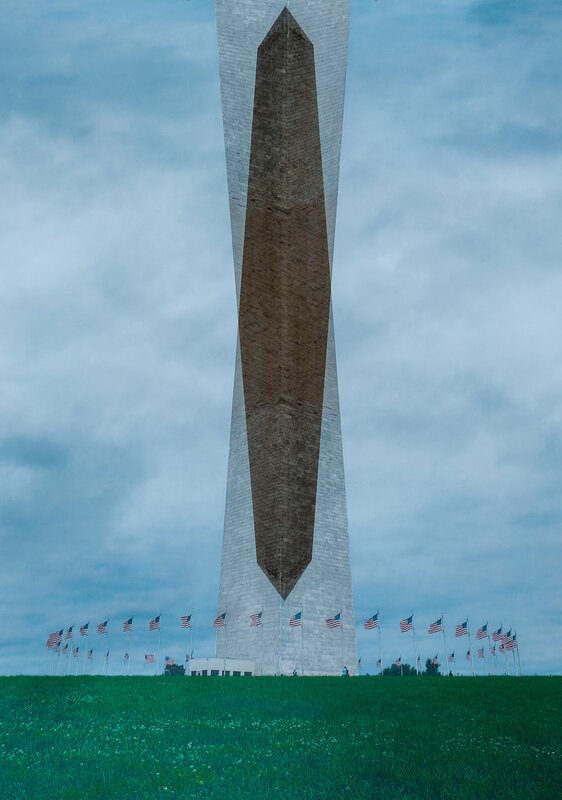 For example, the obelisk in Washington DC, in honor of George Washington, is so iconic that it can easily become part of one's normality. I decided I wanted to transform the iconic monument by reconstructing it. Double exposures allowed me to do this directly on my camera, without post-production. 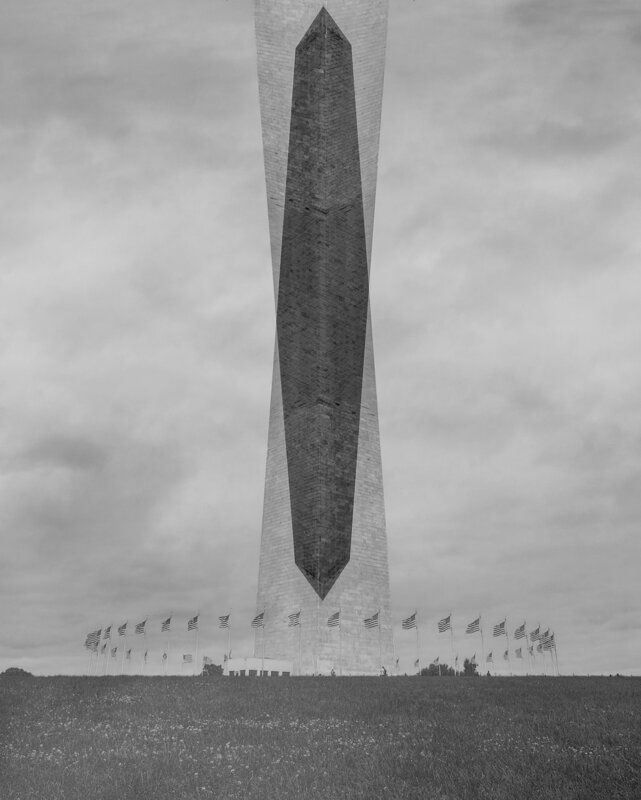 I tried to create something new, while maintaining the iconic identity of the obelisk. This led me to make a small collection of images, which, hopefully, will change the reader’s perspective on something we all know and love.